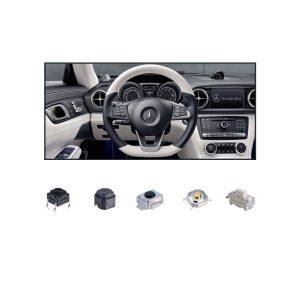 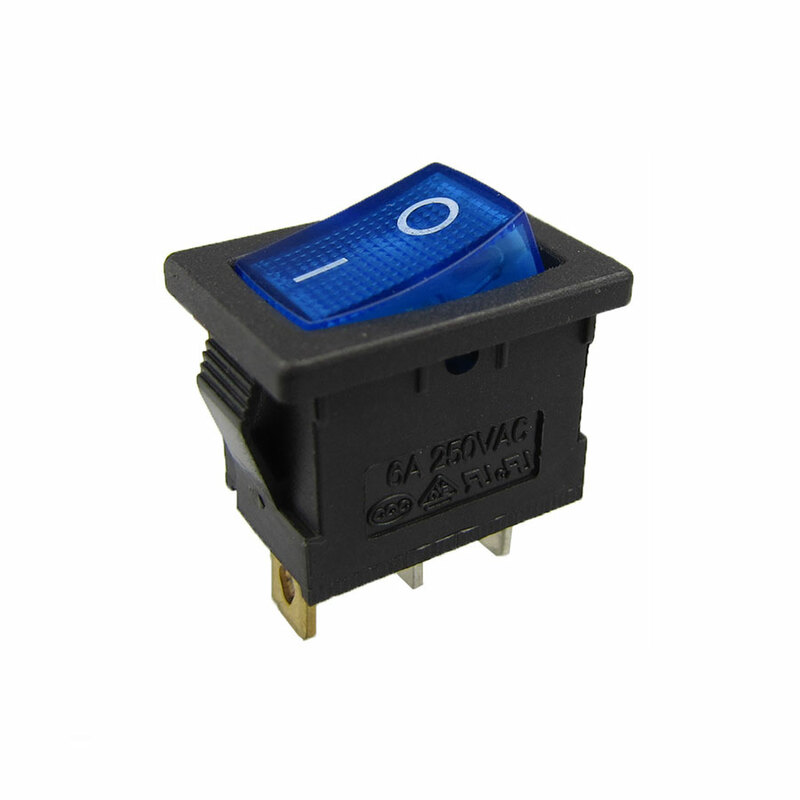 And This switch is best suited for locations where space is small and reliability is required, as for s mart phones, wearable devices, or vehicle parts. 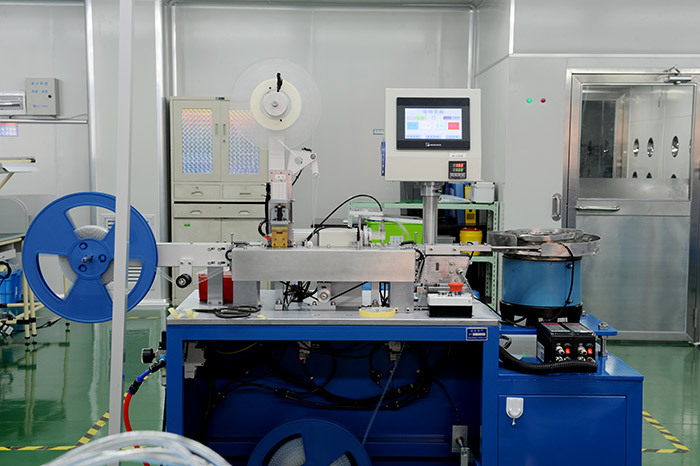 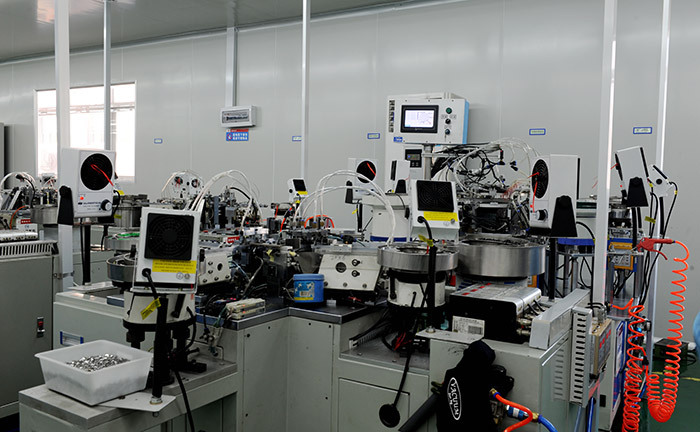 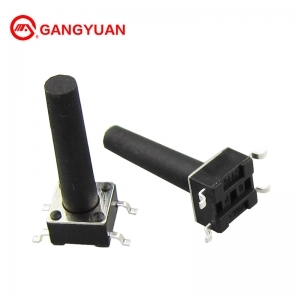 KAN1542 side-press type can be mounted on a substate and used as a side press switch.Automotive production with low price. 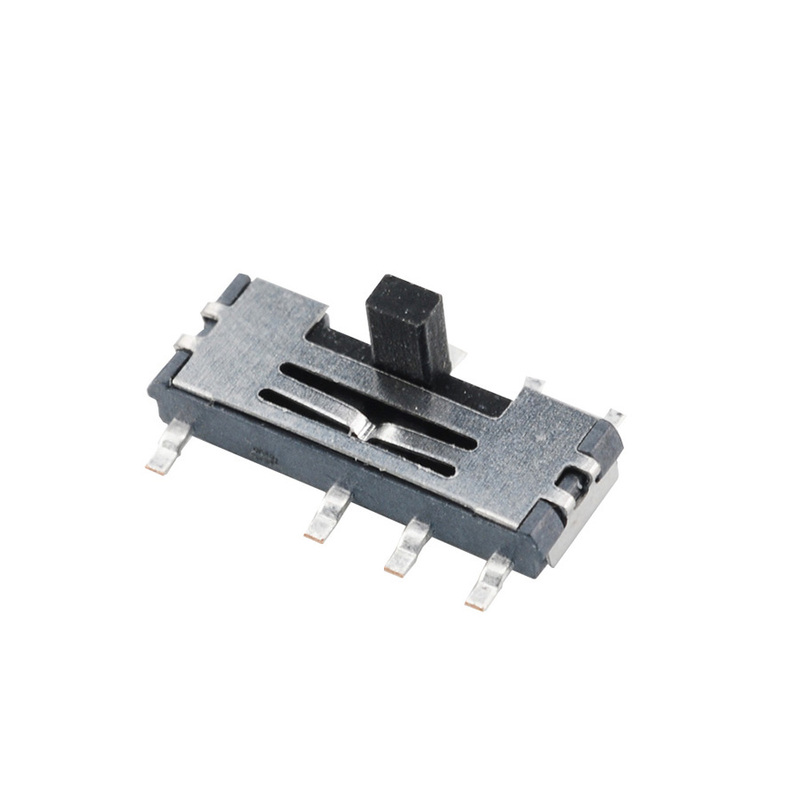 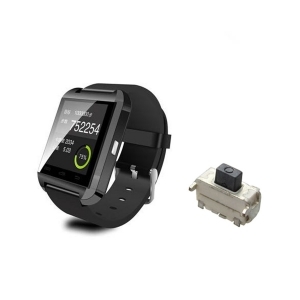 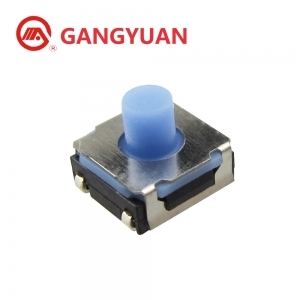 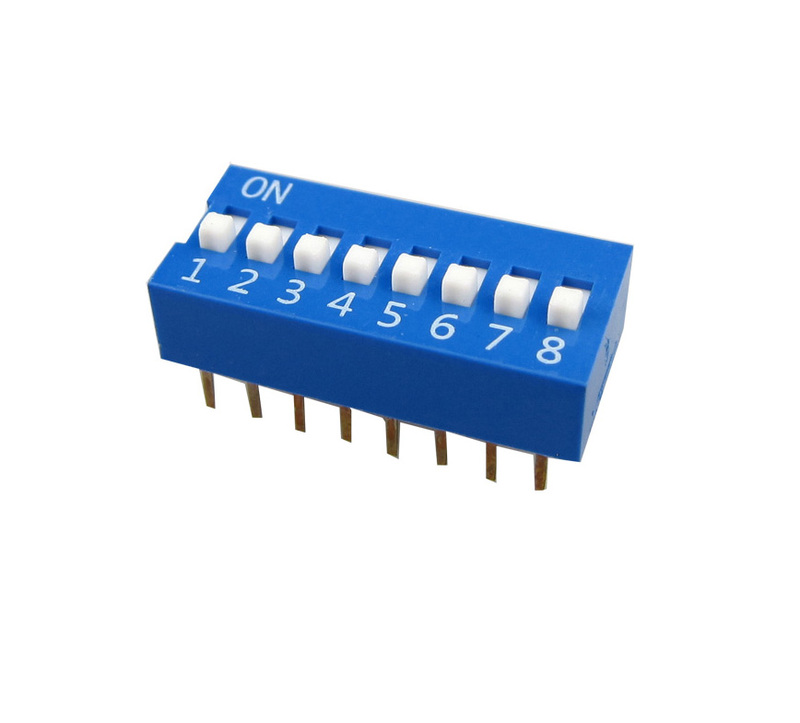 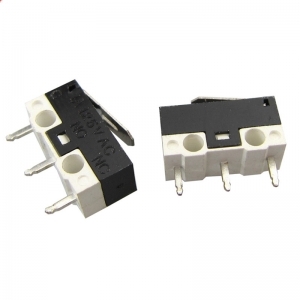 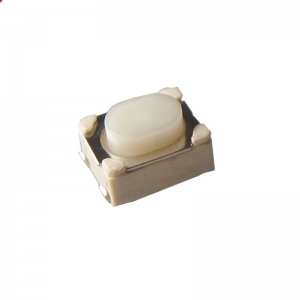 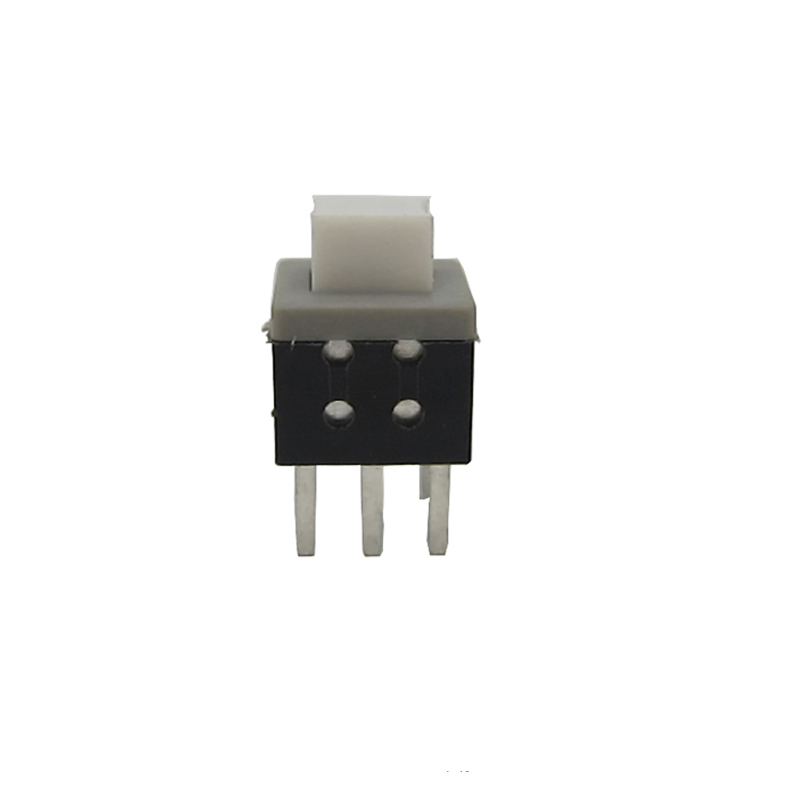 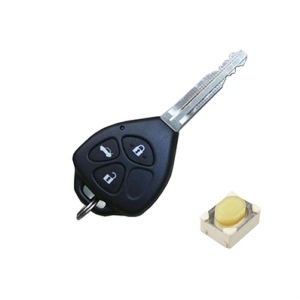 4.2×3.2 mm Compact High Operating Force TACT Switch (SMD) prevent malfunction and meet automotive application requirements. 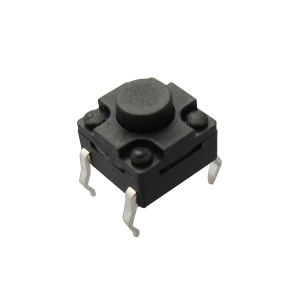 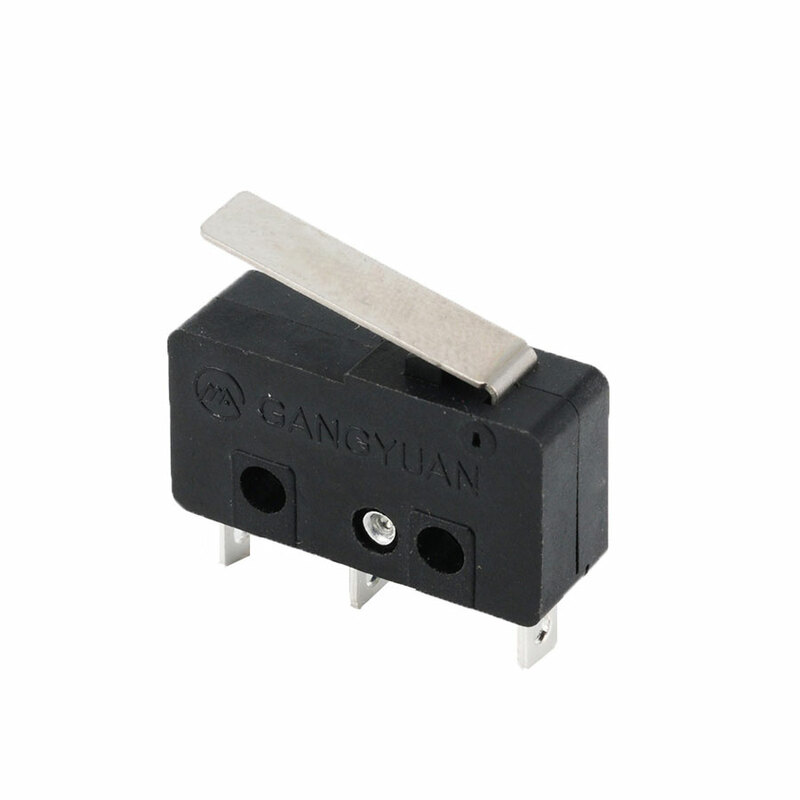 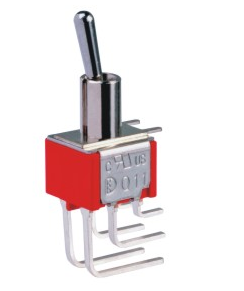 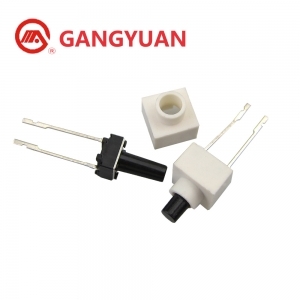 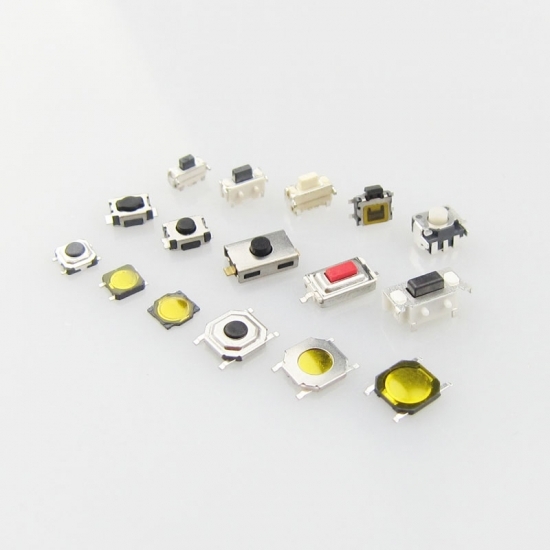 6×6 classic type tactile switch meet IP67 waterproof level.Support wave soldering and hand soldering.